After being trapped inside with the day care kids most of the week due to painters working on the eaves (the last step in the drawn out new roof process) I took a quick trip through the garden to see what was blooming. The chrysanthemums that have been spread throughout the garden, all from an original 4 inch pot, are looking pretty and mixing in here with salvia greggii Chiffon. Although it has been chilly at night it has only once dipped below 40. Still, the heat loving annuals such as the zinnias are looking a bit ragged and will need to be pulled soon. The salvia farinacea is blooming well in various locations, even as next spring's dutch iris begins to spike up through both it and the falling leaves. Some of the lavender varieties still have a bloom or two and the alyssum is happy enough. Other blooms include wax begonias, abutilon,other salvia greggiis, Rosa Flower Girl, and a last few echinacea and rudbeckia blossoms. 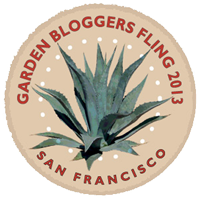 Every month on the 15th garden bloggers around the world post about the blooms in their garden. Hosted by Carol at May Dreams Gardens this is a delightful way to get your bloom quota no matter what season it may be! Looks like high summer to me. Thanks for joining in again! Wow, that Salvia greggii is a gorgeous thing! Your garden looks delightful, Leslie. Thank you for a peek into another world, the world of hardly ever any frost. A world without snow! Scarcely imaginable. Love your blog! 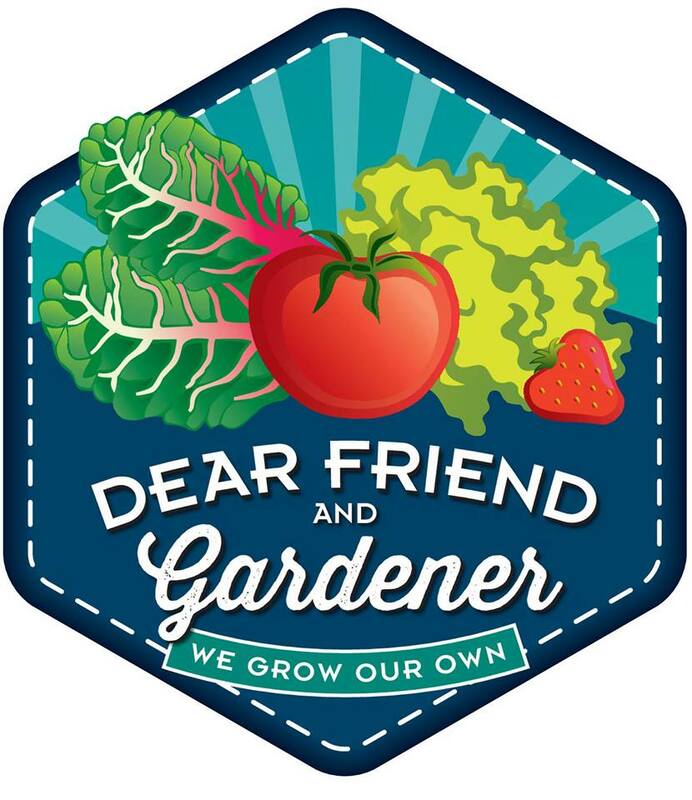 Contact me at liz@dogfencediy.com if you'd like to do a garden product review.